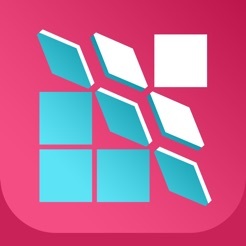 Invert is a tile flipping puzzle game for fans of brain teasers like Reversi, Go, Sudoku, Solitaire and Rubiks Cubes. 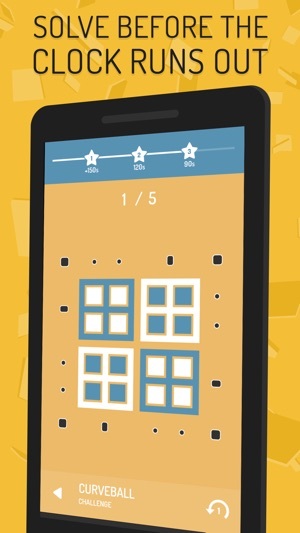 In Invert you press buttons around a tile grid that flip a certain pattern of tiles. 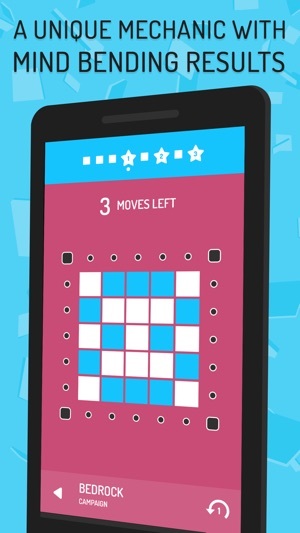 Your goal is to make all tiles the same color using as few moves as possible. Easy to solve, but hard to solve well. 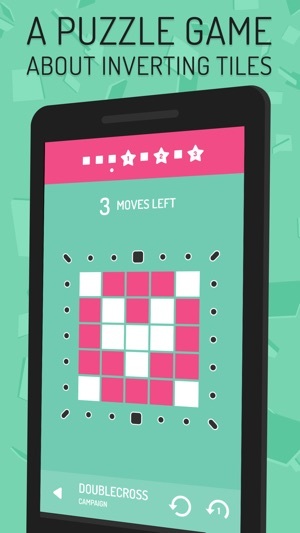 - Campaign: Solve levels in certain amount of moves. Take as long time as you need - there's no time limit. 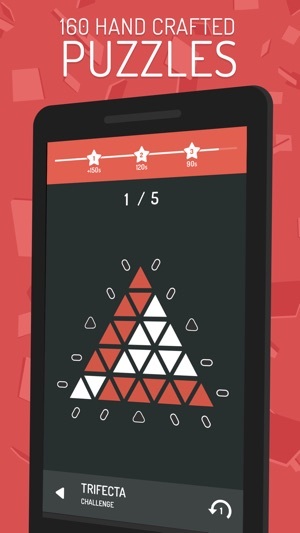 - Challenge: Solve levels against the clock. Use as many moves as you want. - Expert: Similar to Challenge Mode, but a lot harder. Like, a *lot* harder. Invert is made by Glitchnap, a Copenhagen-based band that makes games instead of records, and published by Noodlecake Studios. 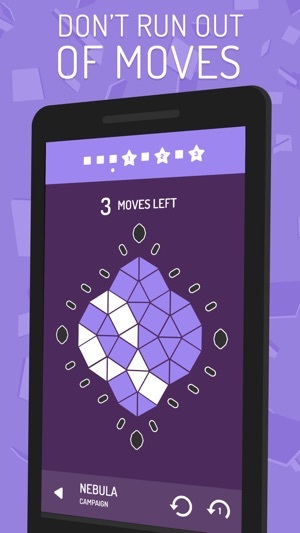 "If you’re a big fan of Rubik’s Cube-type puzzles, Invert should fire your engines." 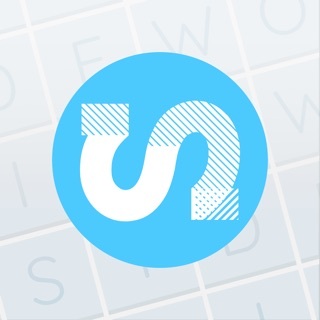 "Invert ... should give puzzle fans something tasty to chew on." Fixed a night mode bug. Now you can play in bed and not strain those eye balls. This "little" puzzle game actually contains over 300 puzzles and will last you about 4 to 6 hours if you don't bother with expert mode. Expert mode is WAY harder than the main timed game since you need to solve twice the amount of puzzles in half the time. Other than that, the game has a nice minimalistic look and music to fit the art style. I like that this is a no thrills game. It's challenging, but not frustratingly punishing. Just something that passes short bursts of time. The graphics and colors are pleasing and doesn't take away from the game play. 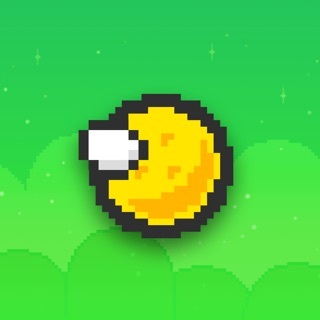 Buttons are responsive and the animation of the tiles flipping is quick. I just wish there was a free demo version so I could try the game before purchasing. The idea is simple. The solving can be complex. 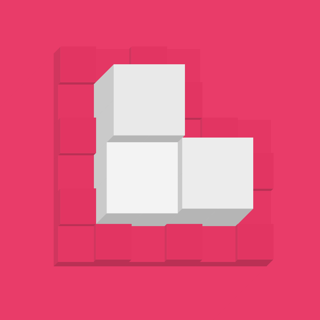 An elegant and minimalist puzzle that will keep you enthralled for minutes (each one takes a small number of moves) or hours (you have to figure out the right moves). I'm glad I found it. © 2017 Noodlecake Studios Inc.